April 7, 2017 — AC Energy Retail assured its support to the revival of the manufacturing industry in the Philippines, a major contributor to the country’s economic growth. 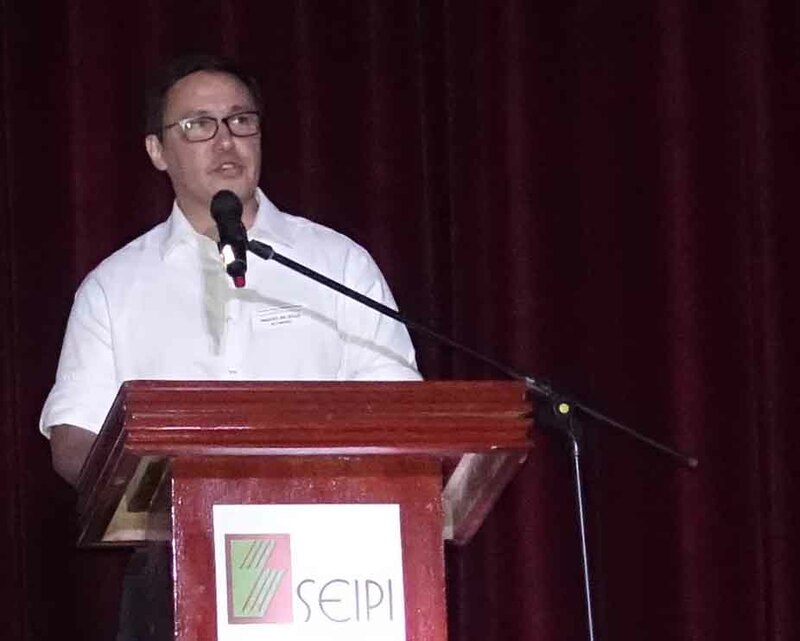 At the general membership meeting of the Semiconductor & Electronics Industries of the Philippines, Inc. (SEIPI) in Baguio City, AC Energy Retail Head Miguel de Jesus highlighted manufacturing as a key propeller of progress, bringing 5-7x multiplier effect to the economy through jobs generation and other economic activities. “AC Energy marks its foray into retail electricity supply, we’re looking forward to establishing a stronger partnership with SEIPI and further advance our role in helping make businesses better and improving more lives,” de Jesus said. AC Energy Retail is the electricity provider of SEIPI member Integrated Micro-Electronics, Inc. (IMI).